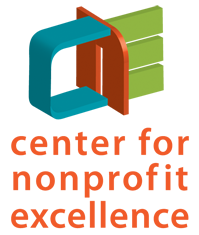 This brown bag lunch event is offered by the Volunteer Managers Association in partnership with the Center for Nonprofit Excellence and Nonprofit Alliance of Monterey County NAMC. What role can the local media play in supporting your volunteer recruitment efforts? Join this informative panel discussion and networking session for successful volunteer recruitment. Do you manage, coordinate or recruit volunteers for your organization? Have you wished there was a place you could talk with others who do similar work — to share challenges, successes and learning? Join this opportunity to connect with others working with volunteers in our Monterey Bay region.